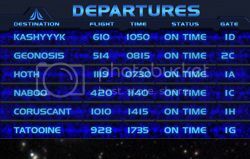 Be prepared to fly to new Star Tours destinations in two years from now as i've been told that a Star Tours update is scheduled by Disney Parks for 2015 both at Disneyland and WDW Disney's Hollywood Studios! Considering that Star Wars Episode 7 will also be released in 2015 this new update is quite logical. Not only it'll be the right time to do it on a marketing point of view but most of all this update will make sense because the new movie will certainly introduce new planets in the Star Wars galaxy. As Star Wars Episode 7 will be one of the most awaited movie in cinema history - and probably very successful - Disney and WDI Imagineers probably expect that Star Wars fans and Episode 7 spectators will be happy to fly to the new destinations that they will discover in this first episode of the new trilogy. Note that this is just my thoughts, but it makes sense, doesn't it? 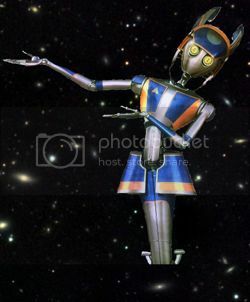 This news of a Star Tours update also brings another involuntary info about the new movie which is that C3PO and R2D2 will probably be part of Episode 7. Why? 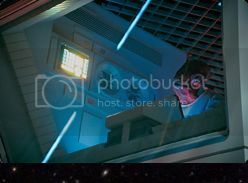 Because if WDI introduce new movies in the ride, directly related to Episode 7 new "planets", these movies will of course be played inside the Starspeeder shuttle... And who is the driver of the Starspeeder? That's right, C3PO. 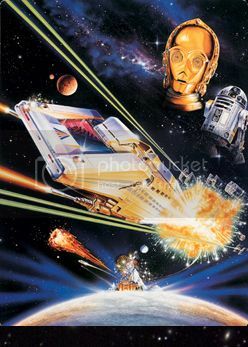 If C3PO doesn't exist anymore in Episode 7, or is "dead", or anything else that could have happened to him, how could he still be the Starspeeder pilot "driving" us to what will be Episode 7 "new" planets? 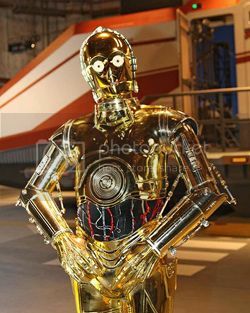 Now, i admit that WDI Imagineers could replace C3PO by a new robot that will be introduce in Episode 7, or slightly change C3PO design if a new C3PO "generation" robot appear in the new movie, but considering how popular C3PO and R2D2 are among SW Fans and young kids chances are that they will keep them in Episode 7... and so in Star Tours, too. I have no idea how many new movies/destinations will be introduced but probably not less than two, an update with one new destination only will look a bit cheap, wouldn't it, specially on Disneyland 60th anniversary year? 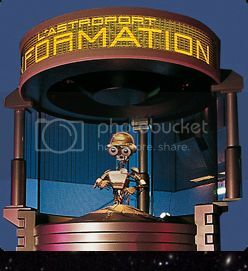 Anyway, i suppose that all this is great news for Star Tours fans, and there is more Star Wars news to come soon, so stay tuned on D&M!